This is me with my son "Sebastian". My mini-me. PICS are from my hi5. I hope they load fast. I hope he has a fast processor and lots of flash memory. Mini-me looks quite large... How old is he? He is 1 yo actually, but that pic was when he was 8 months. 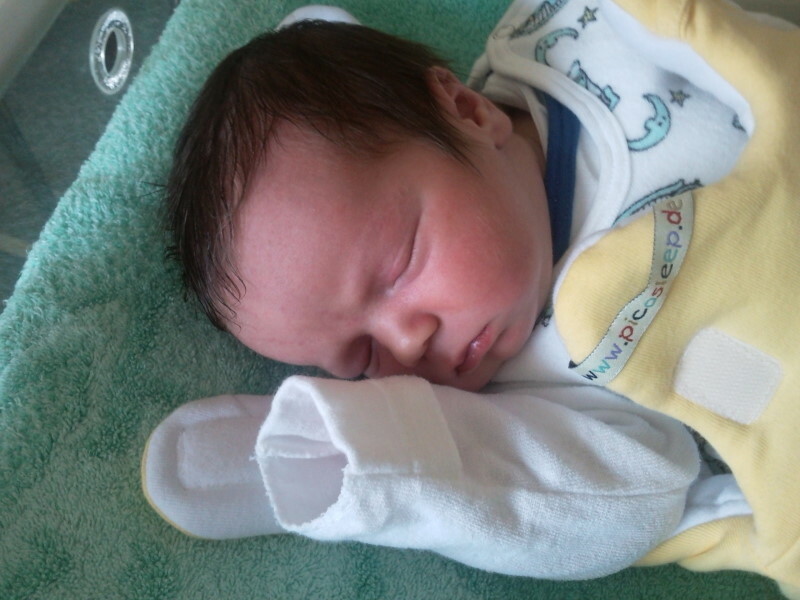 Helge, Please accept our sincere congratulations on you newborn baby ! Congrats to all the new baby born comunity of jpct! After the great succes of the last version, i decided to release a new version of myself to the public. This one has been released on 2010-04-29 and works pretty well so far. Codename is Erik. I didn't see this in May, congratulations, pal. I'm about to have a daughter in the next couple of weeks.